They came in the night as she dreamt, in her berth, on a ship sailing home to del Mar. After, they would be all Reyna thought about: two carracks painted scorpion black. No emblem on either forecastle, no pennants flying above the mainmasts to hint at a kingdom of origin. As the granddaughter of a famed navigator, seventeen-year-old Reyna has always lived life on her own terms, despite those who say a girl could never be an explorer for the royal house of St. John del Mar. She is determined to prove them wrong, and as she returns home after a year-long expedition, she knows her dream is within reach. No longer an apprentice, instead: Reyna, Master Explorer. But when menacing raiders attack her ship, those dreams are pushed aside. 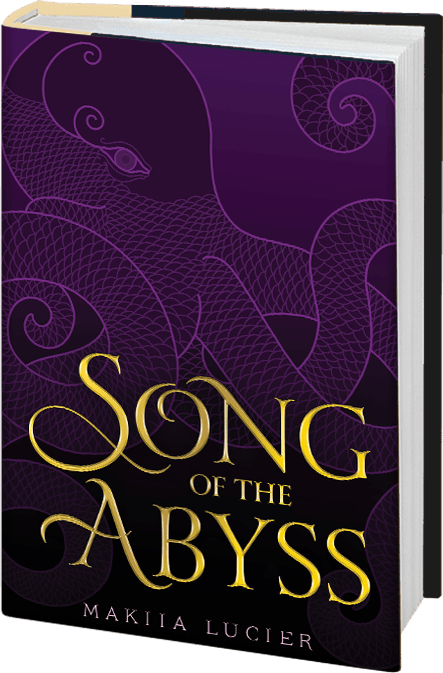 Reyna’s escape is both desperate and dangerous, and when next she sees her ship, a mystery rises from the deep. The sailors–her captain, her countrymen–have vanished. To find them, Reyna must use every resource at her disposal . . . including placing her trust in a handsome prince from a rival kingdom. Together they uncover a disturbing truth. The attack was no isolated incident. 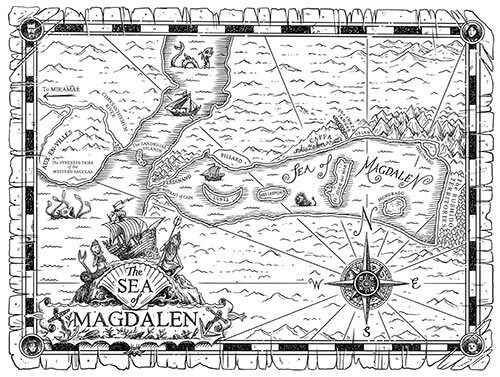 Troubling signs point to a shadowy kingdom in the north, and for once, the rulers of the Sea of Magdalen agree: something must be done. But can Reyna be brave enough to find a way? From the writer who “expertly weaves in historical details” (Kirkus), and has been called “brilliant” (Booklist), “marvelously complex” (The Buffalo News), and “masterful” (Horn Book), comes a sweeping standalone fantasy perfect for fans of Tamora Pierce and Rachel Hartman.